Originally made for surgeons, hemostats are now used extensively by model builders, jewelers, miniaturists and electronic hobbyists. 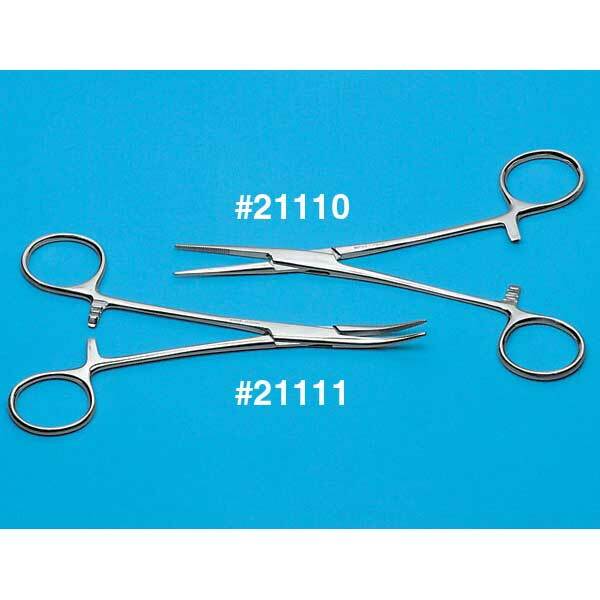 Use these small, light duty hemostats as a super slim needle nose plier, clamp, heat sink, vise, etc. Quality box joint construction. Stainless steel. Approx. 5 inches long. Serrated straight jaws.